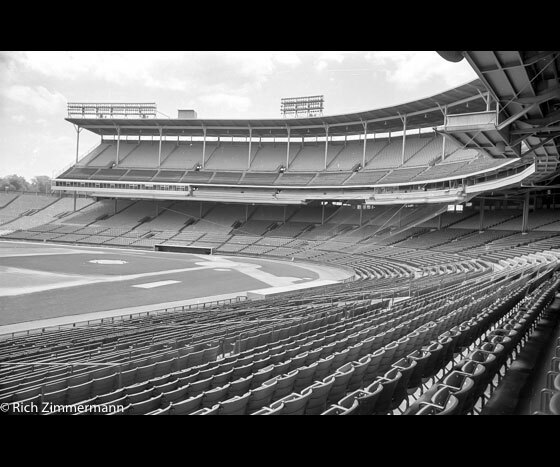 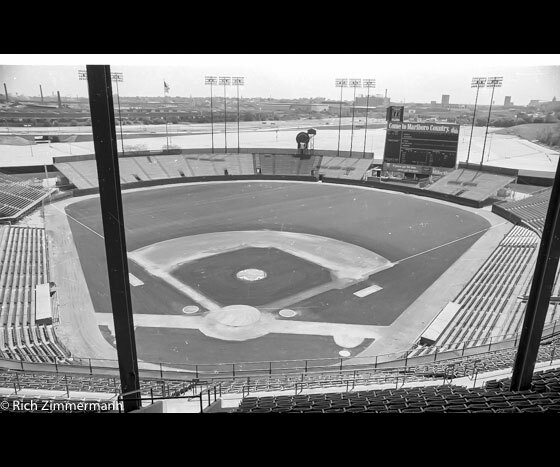 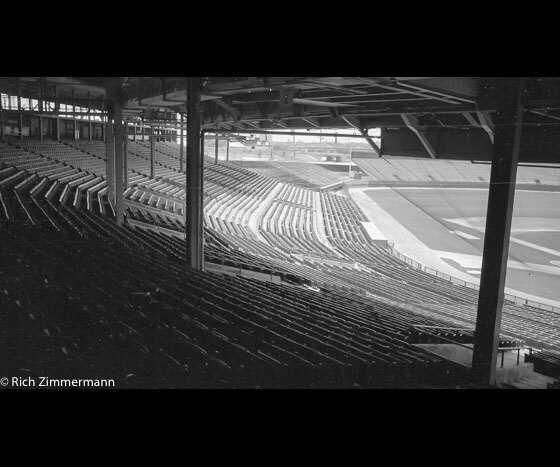 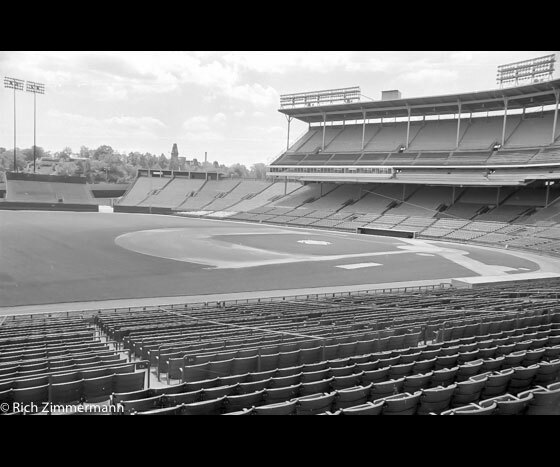 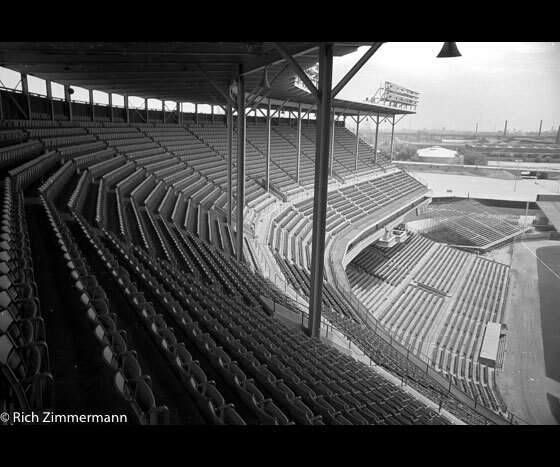 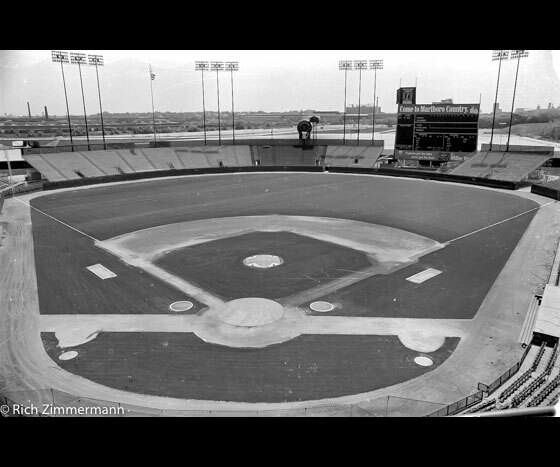 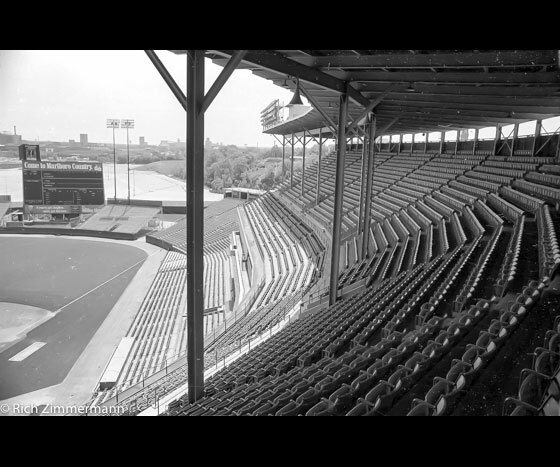 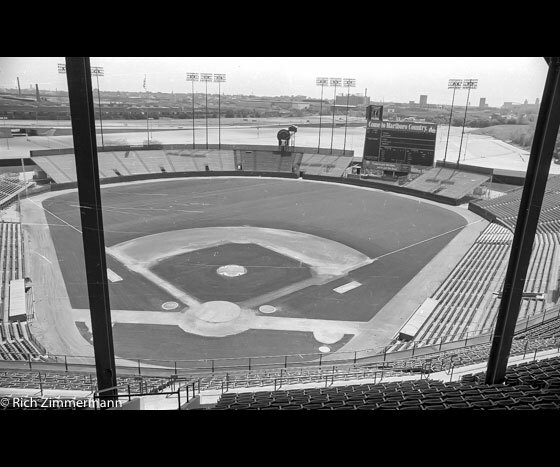 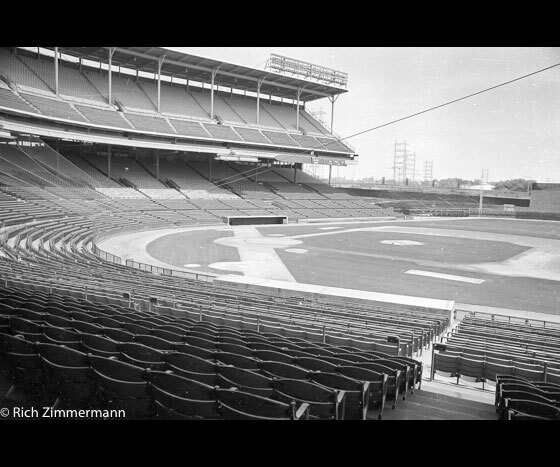 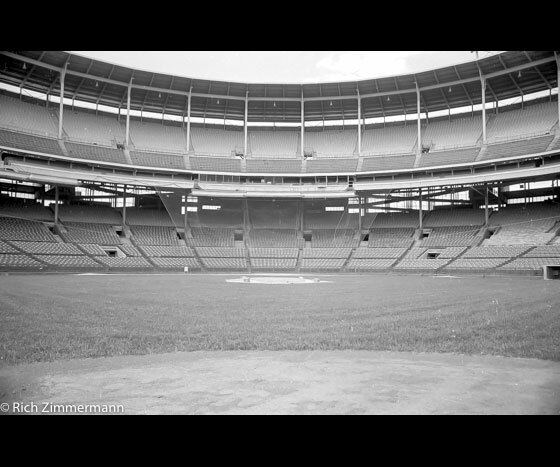 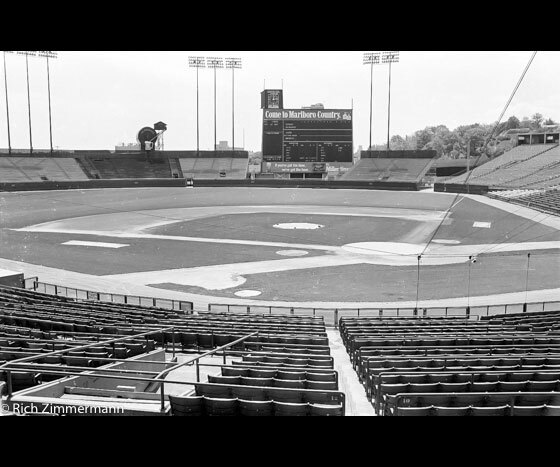 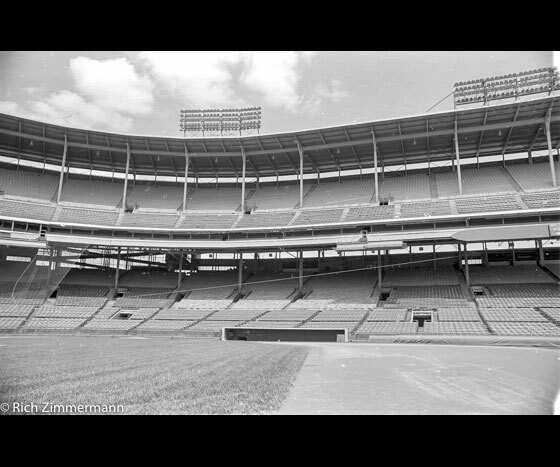 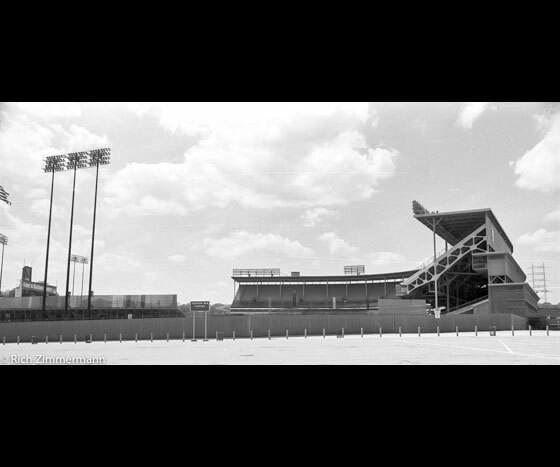 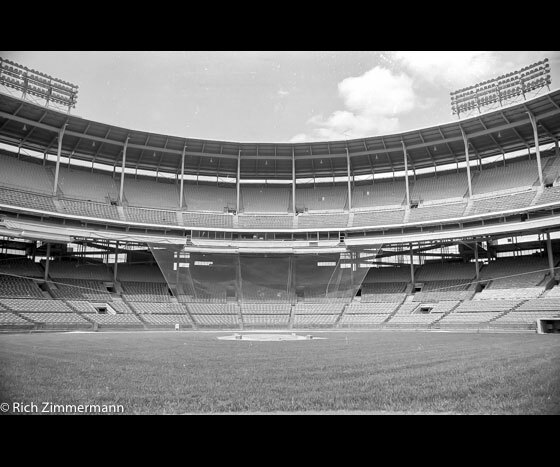 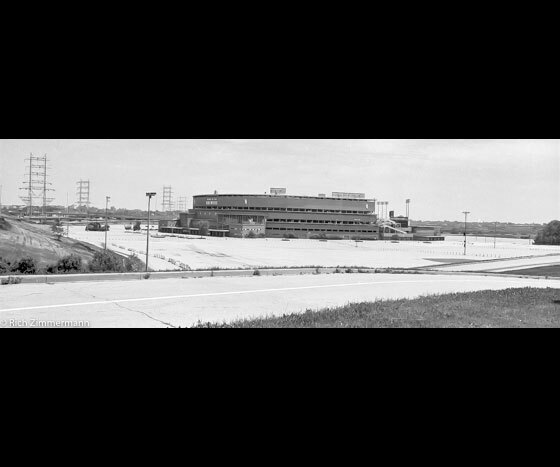 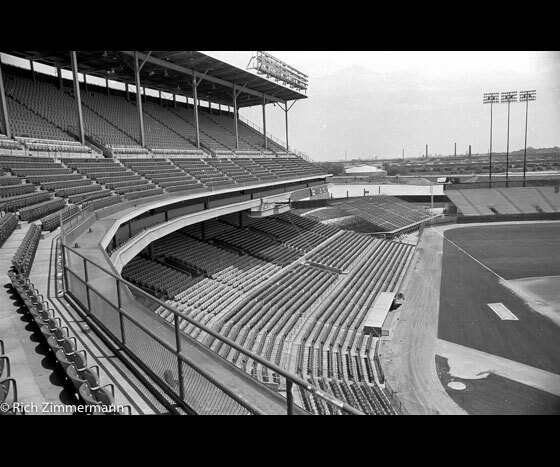 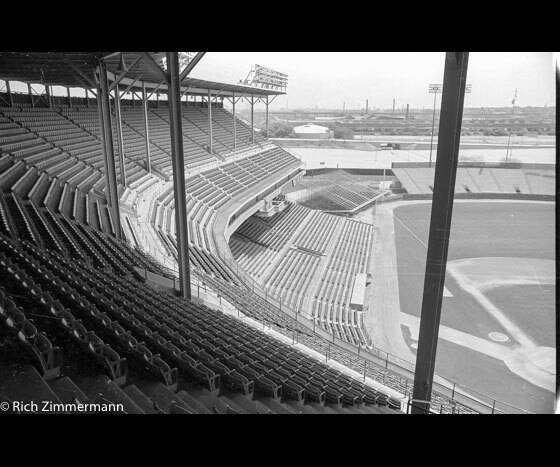 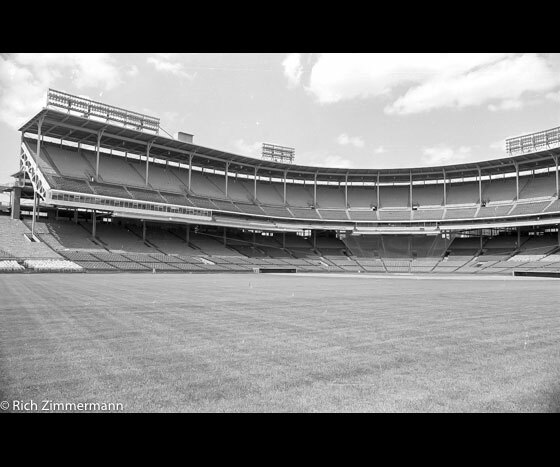 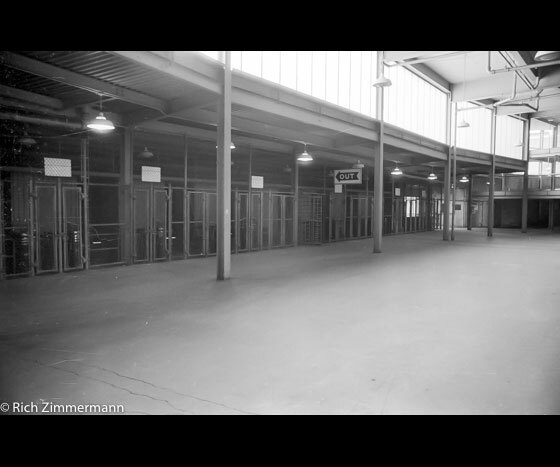 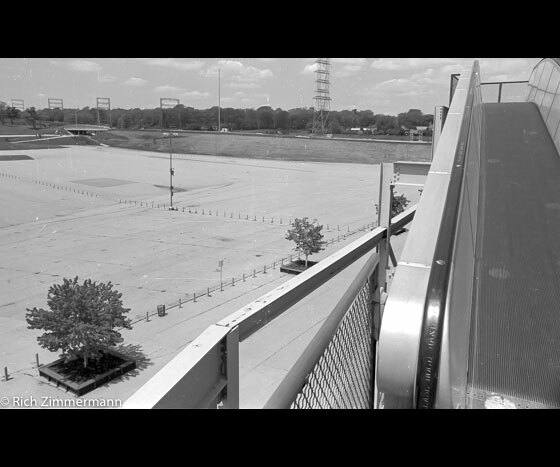 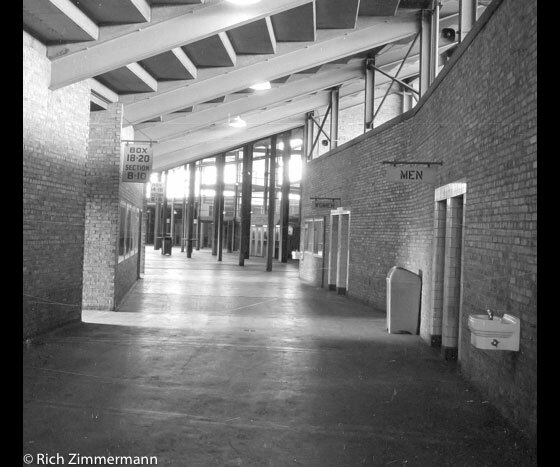 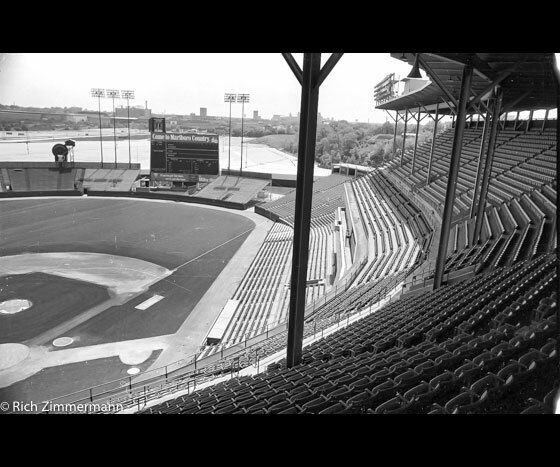 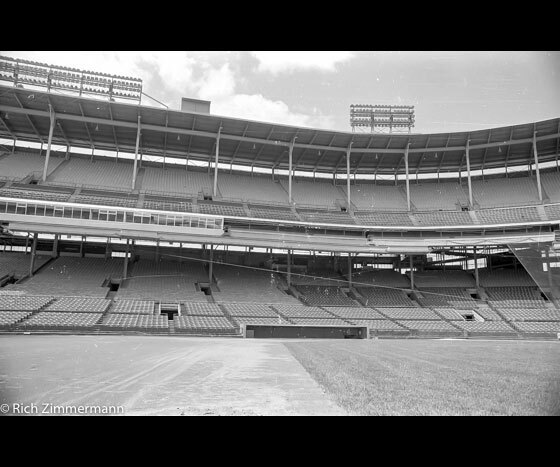 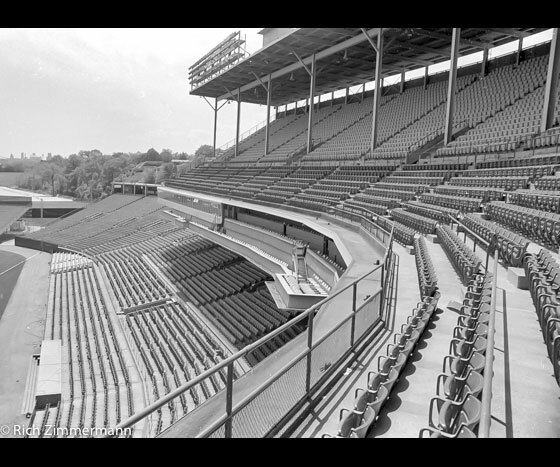 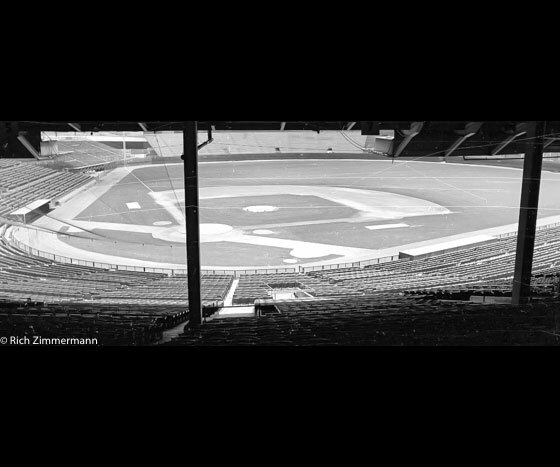 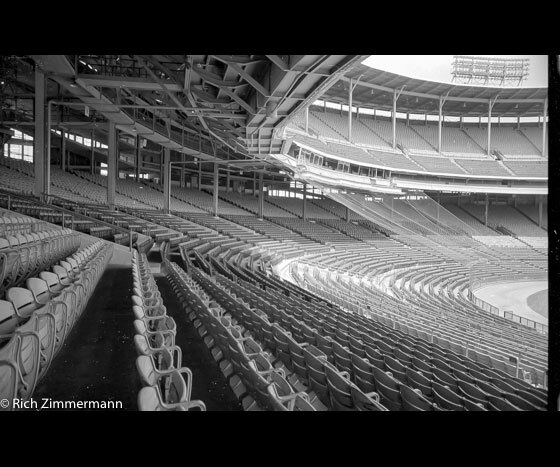 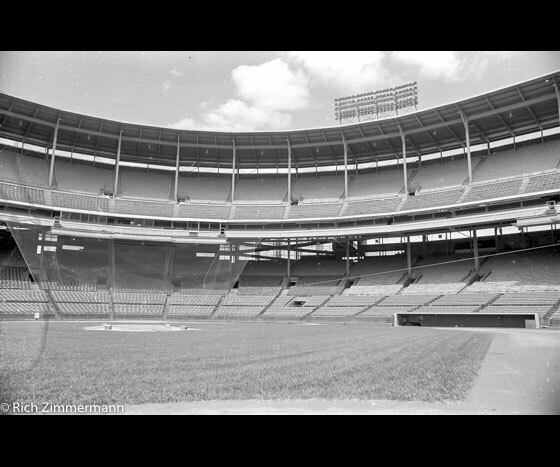 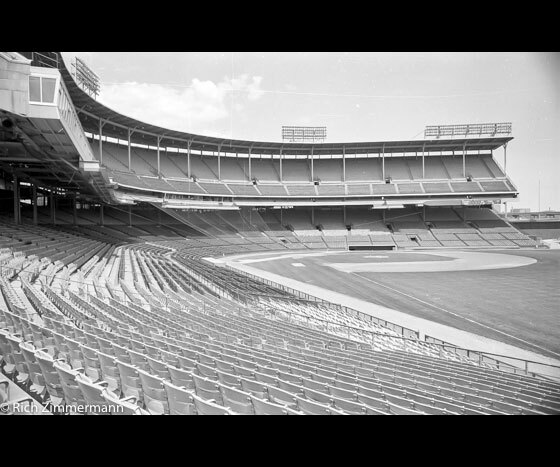 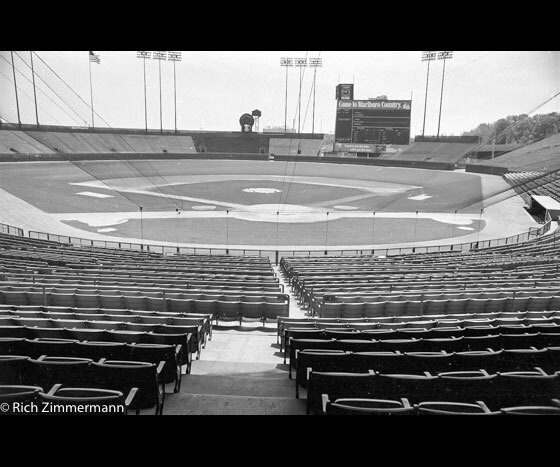 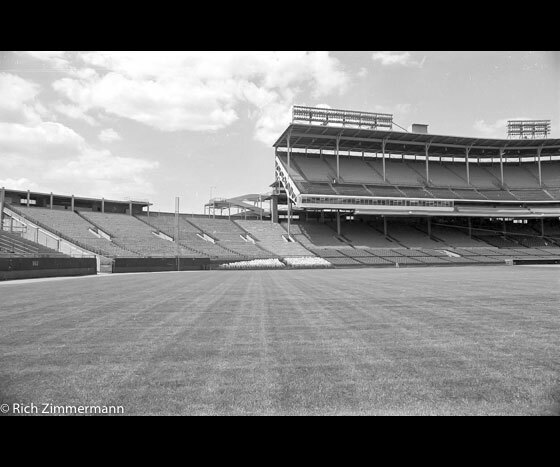 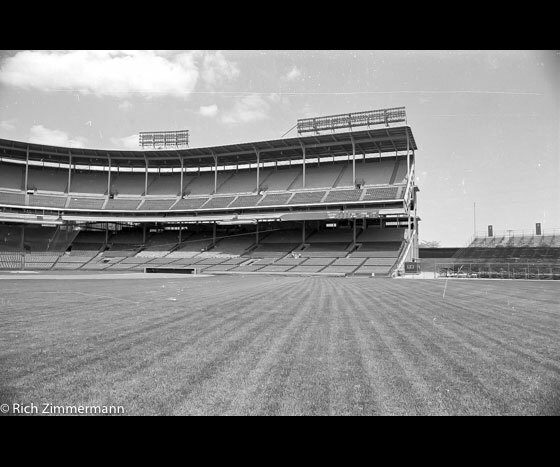 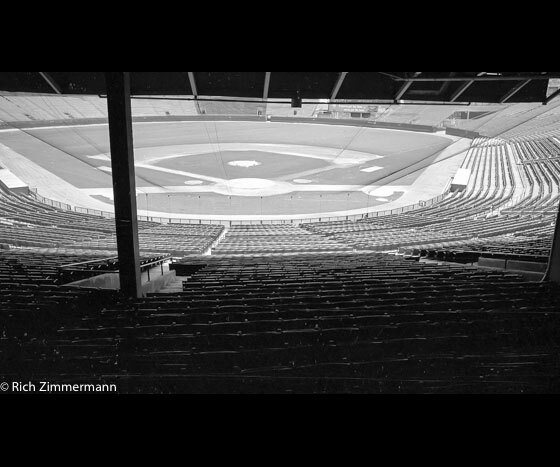 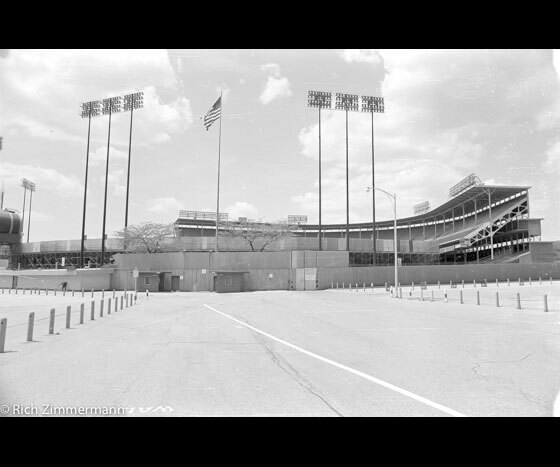 One day in August of 1974 I had the pleasure of being the only person in Milwaukee County Stadium!! 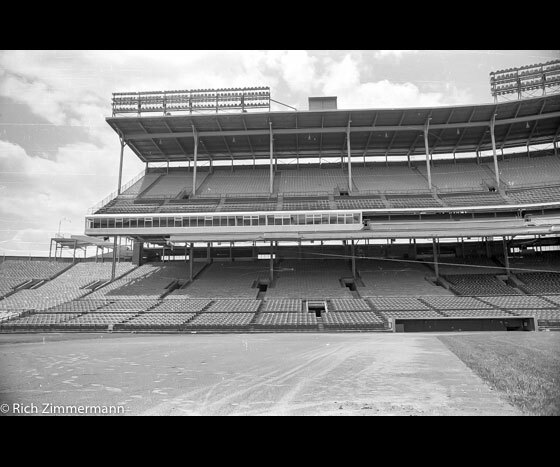 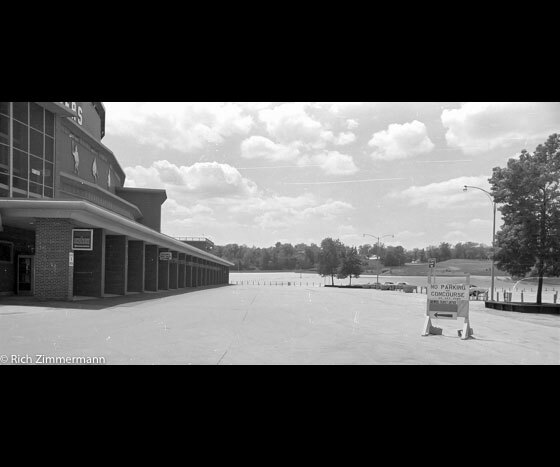 The field and stands were cleared for me to do a full set of photographs of the house empty. 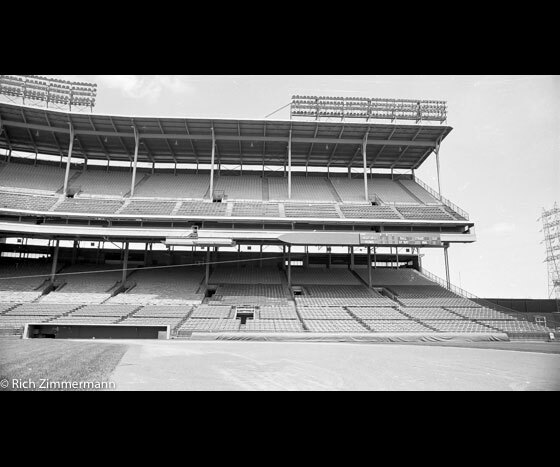 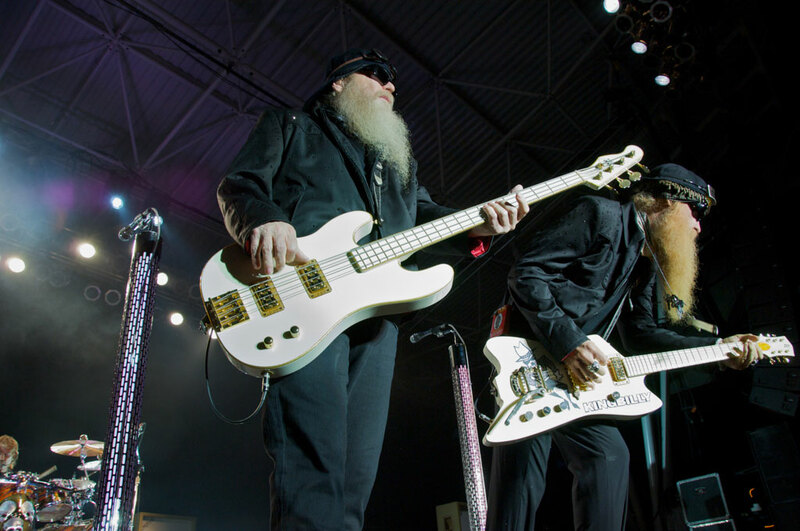 These pictures were for a promoter's seating, sound board location and stage plans. 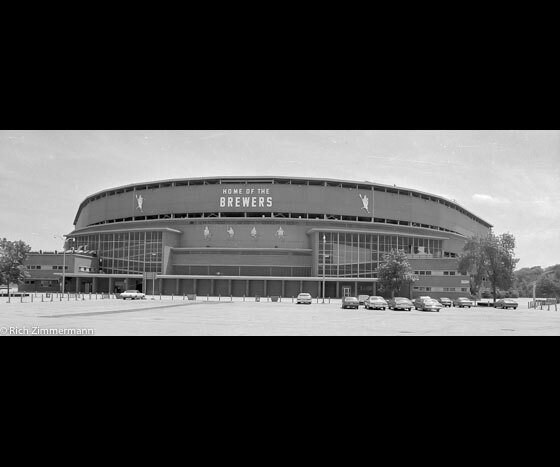 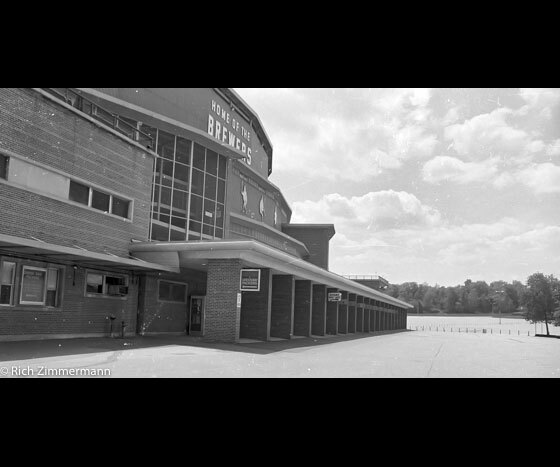 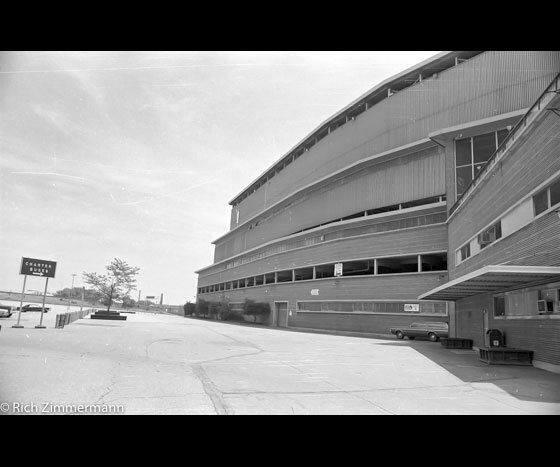 I also photographed the Milwaukee Arena, Auditorium and Performing Arts Center for the same purpose. 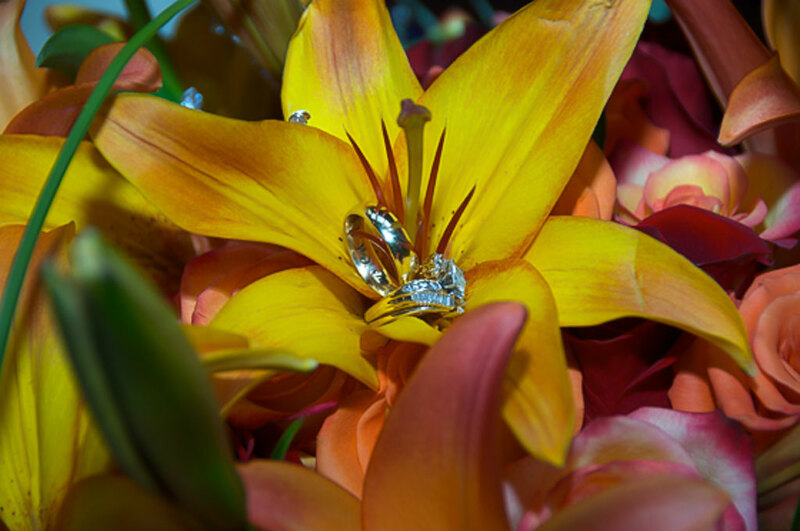 Will share those some day soon. 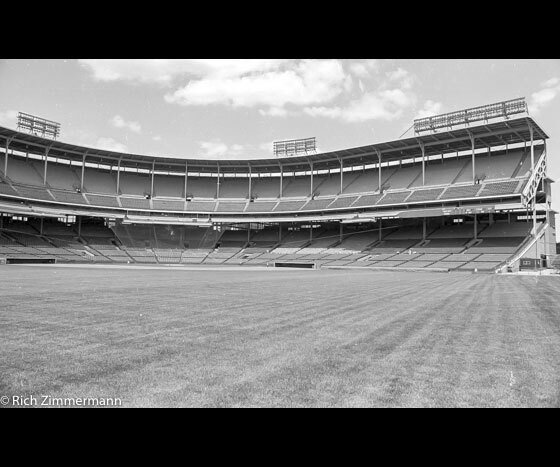 A lot more work could be done to clean these up since they are so old but check them out and enjoy. 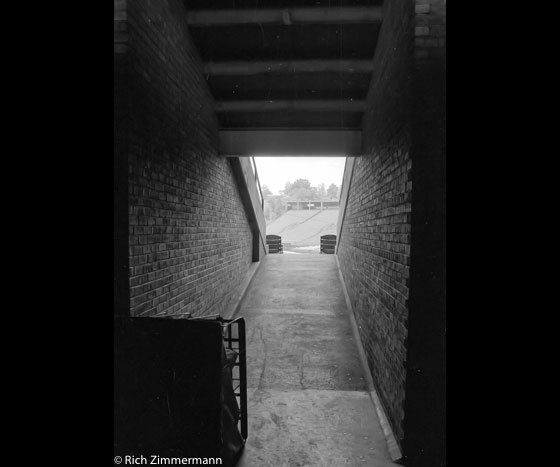 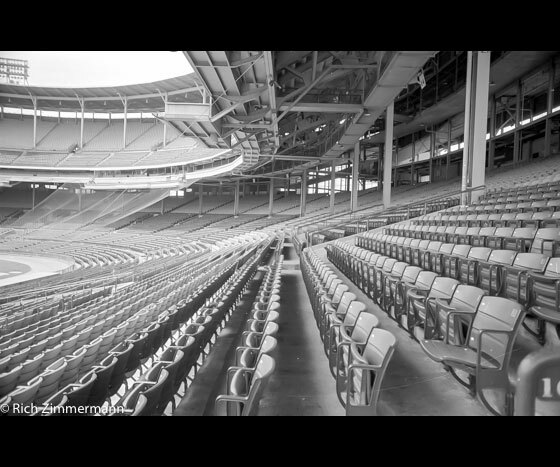 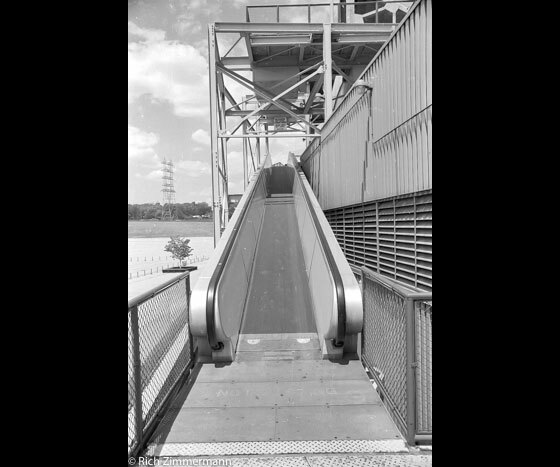 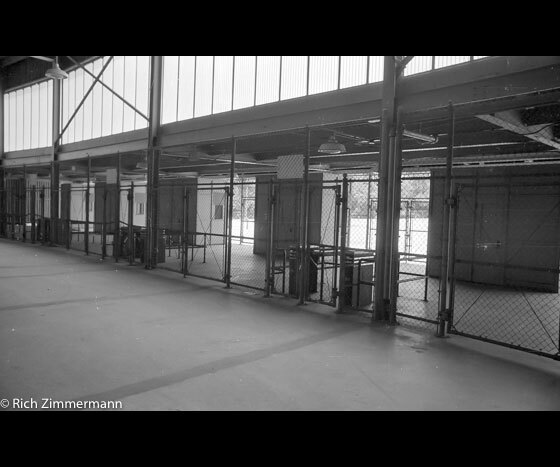 Rich Zimmermann is an internationally collected photographer based in Milwaukee,Wisconsin. 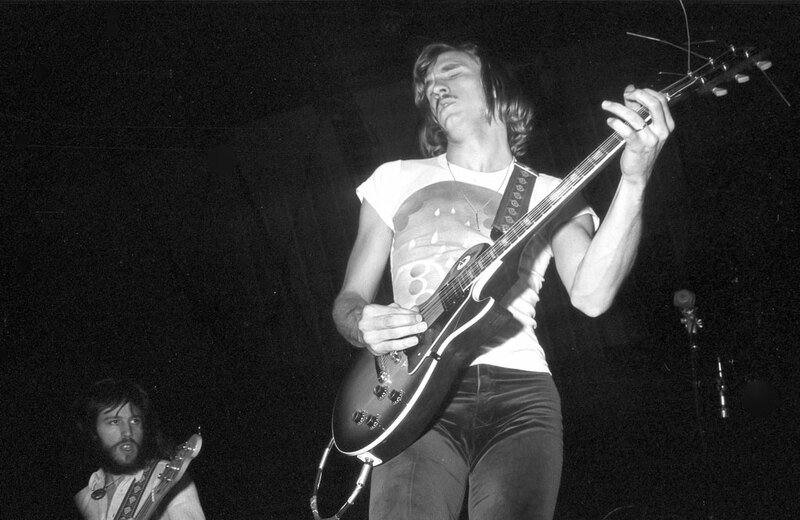 Since 1971, I have photographed the Milwaukee area music scene. 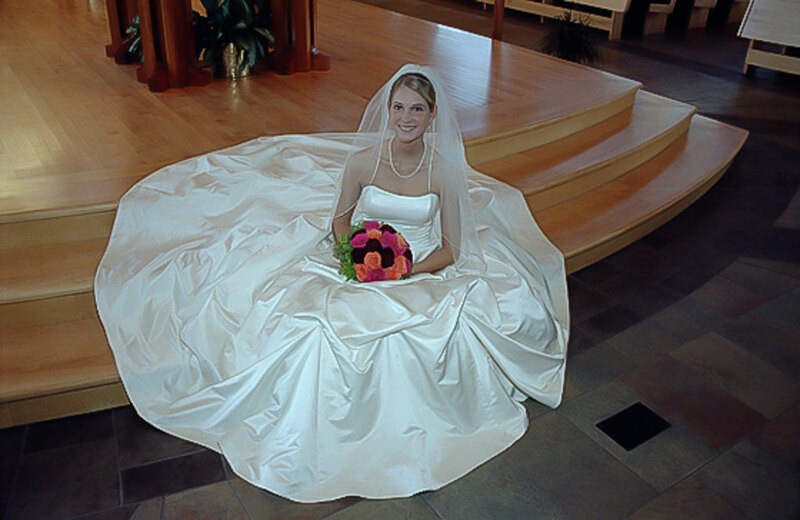 In addition to that, I have photographed many weddings and done many portraits. 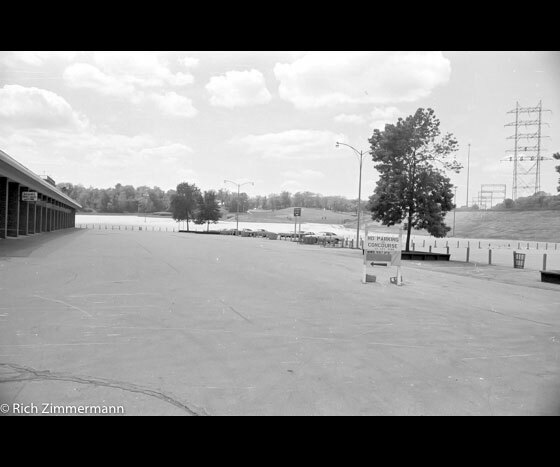 Some of my favorite portraiture has been that of Indy car drivers in pit lane and on the grid at racetracks around Wisconsin. 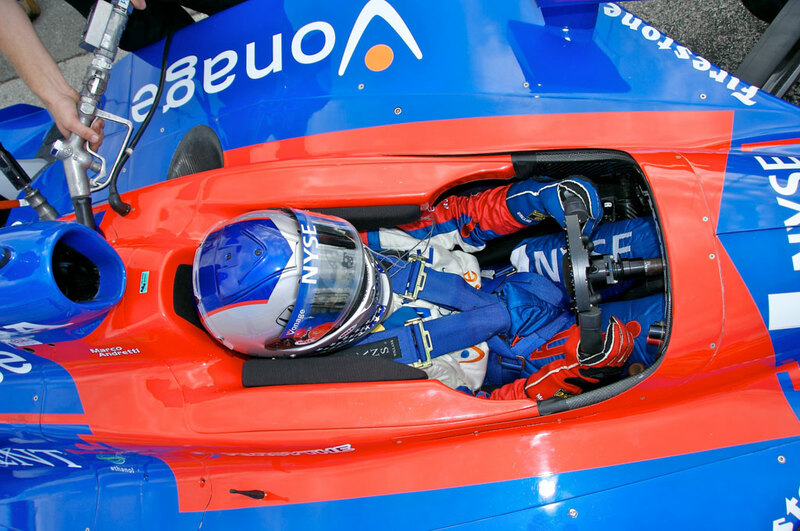 The excitement and adrenaline rush I get photographing on pit lane is equivalent to the fun and excitement of photographing musicians on stage or backstage!